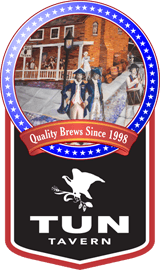 $1 Off Beer - Wine - Cocktails All Day - Every Day! 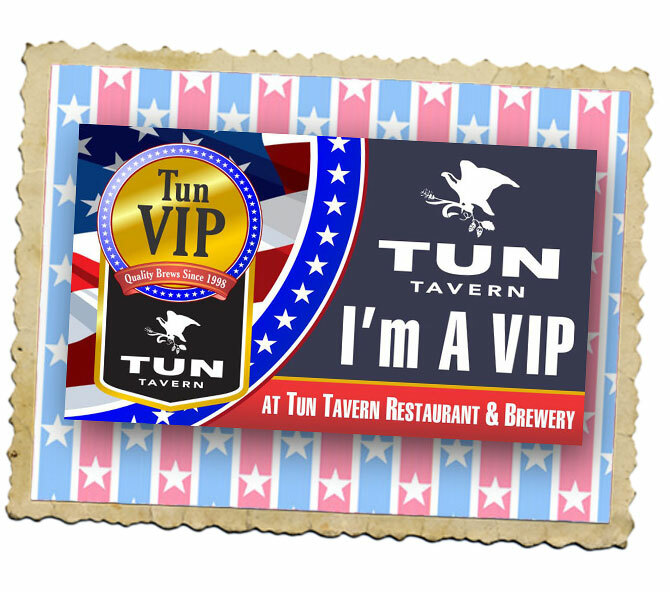 *Entry into and continued membership in the VIP program is at the discretion of the Tun. 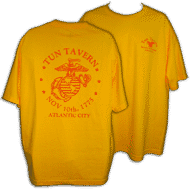 The Tun Tavern may change benefits or end the program at any time at its own discretion. 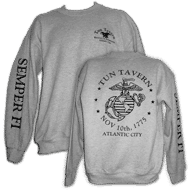 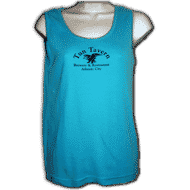 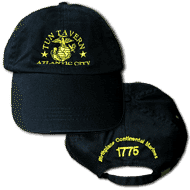 For Customers Residing Within 75 Miles Of Atlantic City.